Are you looking for a hypnotherapist in Liverpool? We work with clients from all walks of life with issues ranging from weight loss to sexual issues. Our clients benefit from years of experience in the filed of hypnosis and other modalities to assist them in overcoming their problems quickly. Hypnosis is an age old process having been used for thousands of years. There is evidence in ancient Sanskrit writings of healing temples in India and papyrus scrolls talking of sleeping temples and the use of trance in ancient Egypt. Even the term “mesmerized” comes from the practices of Franz Anton Mesmer in the 1700’s. 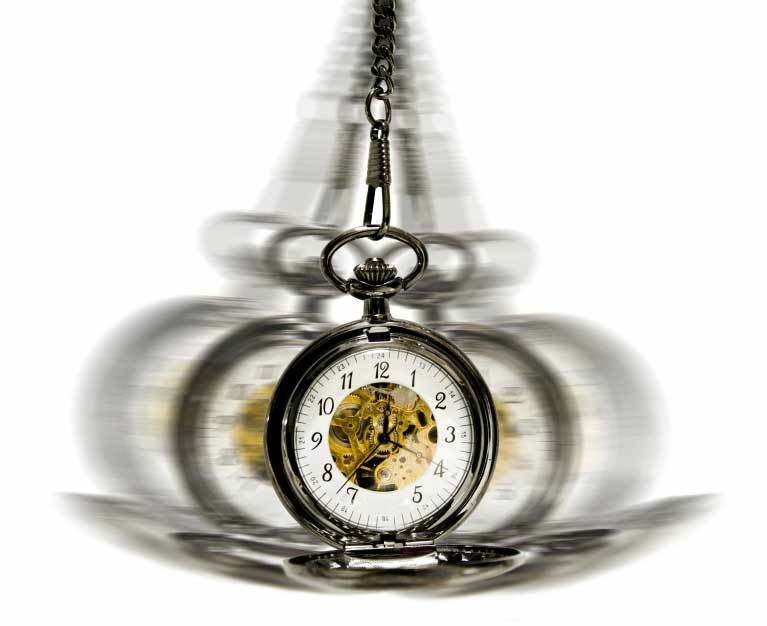 Some things to know about hypnosis. Don’t expect to be ”hypnotized”. Many people think that hypnosis is all about being zonked out or not remembering what happened. Being in a trance is a very natural state and will feel very familiar to you. Everybody has been in trance before and in fact we go into trance every day. Ever driven and realized you missed the turn off or not sure how you got to where you were driving? Ever sat watching T.V and not heard when somebody was talking to you? Those are some of the natural states of trance. Expect to feel totally relaxed. Hypnosis is a natural state of increasing relaxation and you will be surprised just how relaxed you will feel. You are in total control. If the hypnotherapist told you to stand up, you probably would. If you were told to go rob a bank, you would not. (Unless you were a bank robber.) Hypnosis can’t make you do anything you do not want to do. If I said now go stand on your head in the corner, you probably would not. Exactly the same in hypnosis. You are in control of what you do. Trance is about learning how to go into trance. It is a simple learning process and the more you succeed at different levels, the deeper you will go in hypnosis and the more you will relax. The mind and body are connected and should be looked at together for healing and recovery. This is called the mind/body connection. When you are stressed or anxious, your body is trying to tell you that there is something wrong. For example, high blood pressure or a stomach ulcer might develop. Good changes like moving to a new house or starting your dream job can be just as stressful as bad changes and have their own infliction’s. There are many things that happen in life that can disrupt your emotional health and lead to strong negative emotions or limiting decisions. Things like sadness, stress, anxiety. You may even believe you are not good enough or have other false beliefs about yourself. Dealing with death of a loved one. Fear of Events coming up. Children – bed wetting, Bullying, Confidence. Find a good hypnotherapist in Liverpool. The above is only a short list of conditions that hypnosis can help with. If there is another condition you would like to discuss and looking for hypnosis in Liverpool, simply contact us to see how we could help. We offer both hypnosis as a service to our clients, as well as hypnosis courses to other professionals, so simply contact us today and have your questions answered.